EzyOB was designed and built from the ground up with flexibility in mind. It gives any small business the tools needed to create a customized, mobile-friendly online shopping experience for their website, Facebook page, marketing campaign etc. What languages does EzyOB support? EzyOB has the ability to change any button text, prompt, etc. into any language. This makes EzyOB language independant, allowing you to create your own translation and to choose words that make sense for your business. Does EzyOB have all the original features? Yes, EzyOB still has all the original features that EzyOnlineBookings had such as Google calendar integration, PayPal etc. Can I buy the original booking system? "EzyOnlineBookings help me make my business possible. The simple integration of a calendar and booking system made the impossible possible. Thanks for an awesome affordable product." "We are very happy with using the EZY and for the brilliant service." "Very easy to use, and understrand, my clients love the easy transactions with the paypal intergration." 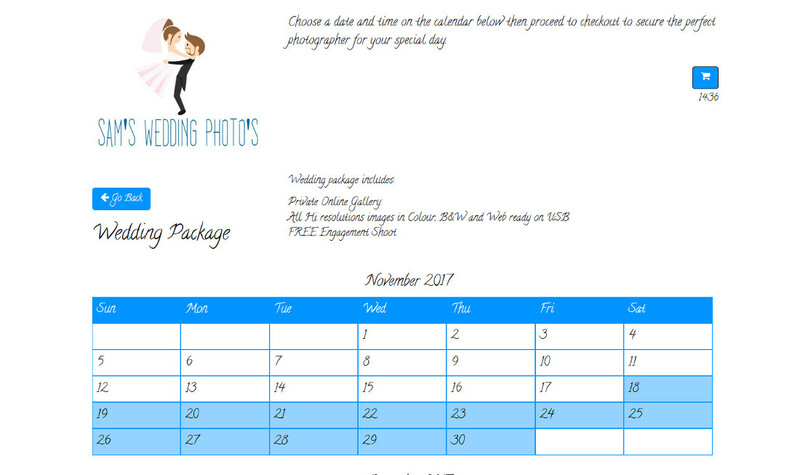 "I've tried many booking calendars, and finally decided that Ezy is the best. Super easy to use; very flexible; lots and lots of very important features." "I used to book tours manually, and it was taking, without a word of a lie, at times over 30 hours a week, with all the too and fro with clients, trying to find a date that would suit them via phone or email. 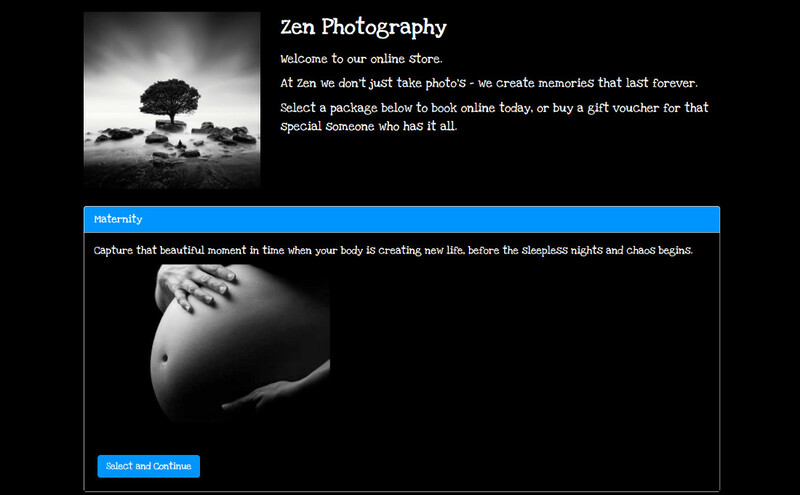 Since implementing the online booking system, I have found that the time spent arranging bookings for clients has dropped to approximately 3 hours a week, and even then it is only when clients have special requests, that are impossible for me to cater for within ANY online booking system ... Don't spend thousands trying to get a booking site that works for you, its already been built! This is it!" EzyOnlineBookings is a complete online booking system with various settings that determine how bookable slots are generated on your booking calendar. You can match the look and feel of your website by choosing a theme, or creating your own custom theme. EzyOnlineBookings.com includes multi-language support to let your customers make bookings in their familiar language and cultural settings.